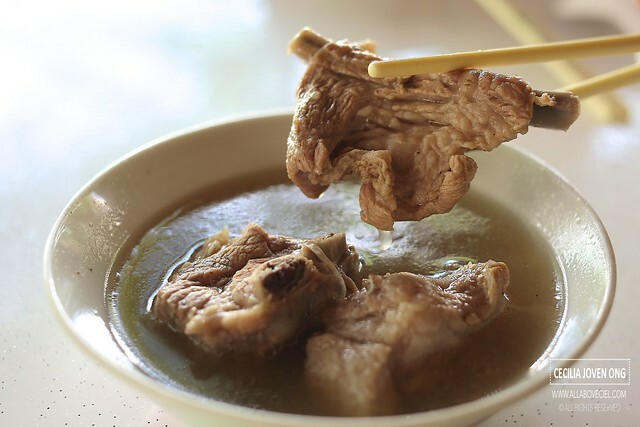 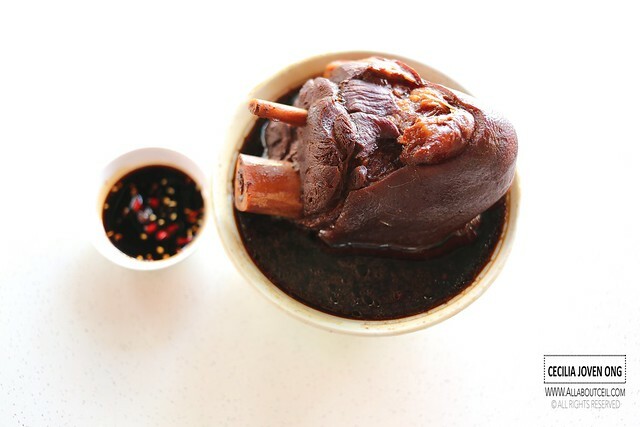 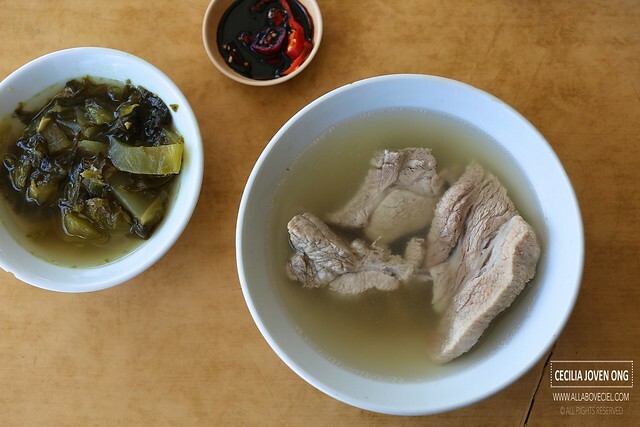 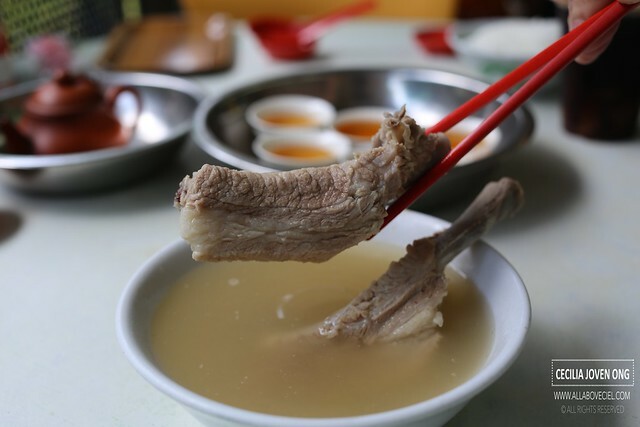 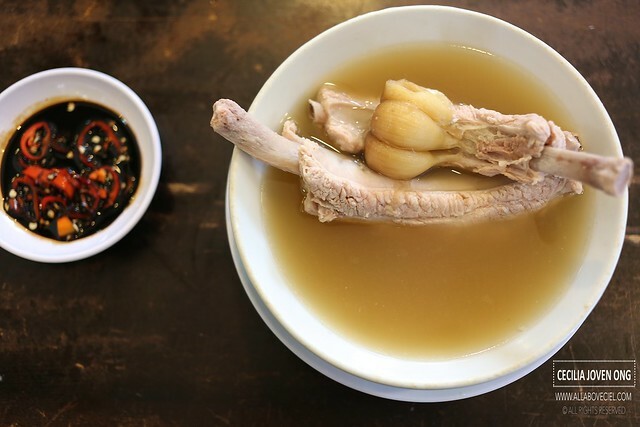 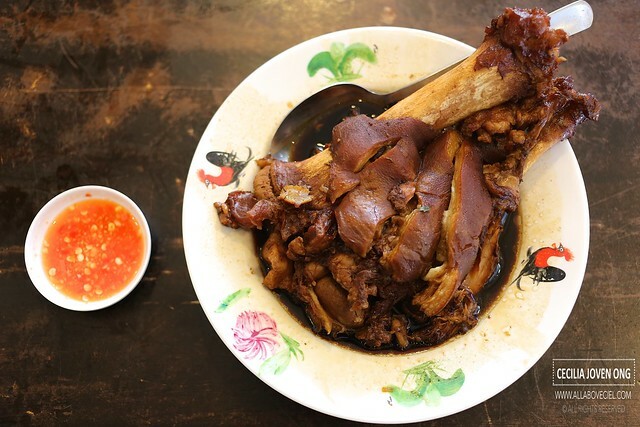 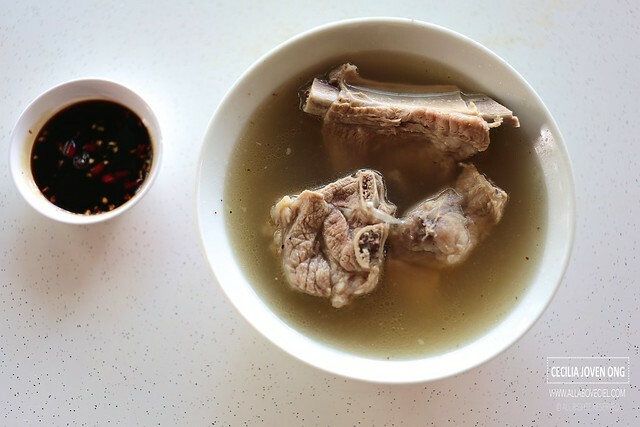 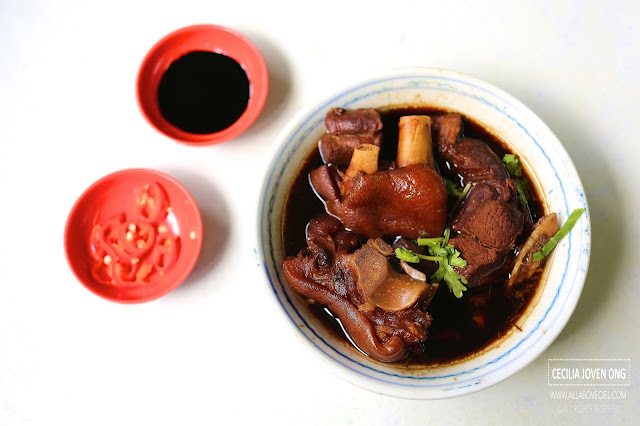 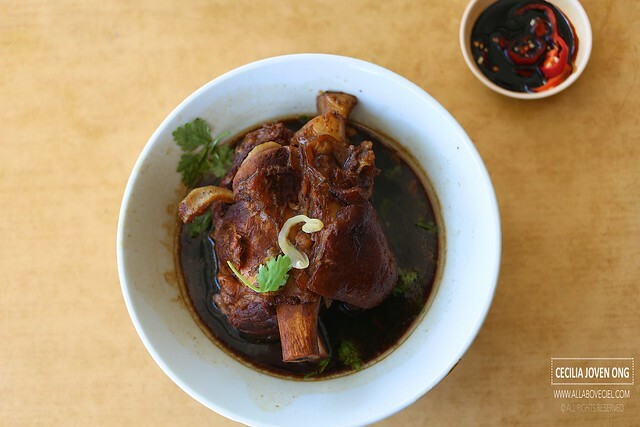 Which is your favourite choice for Bak Kut Teh? 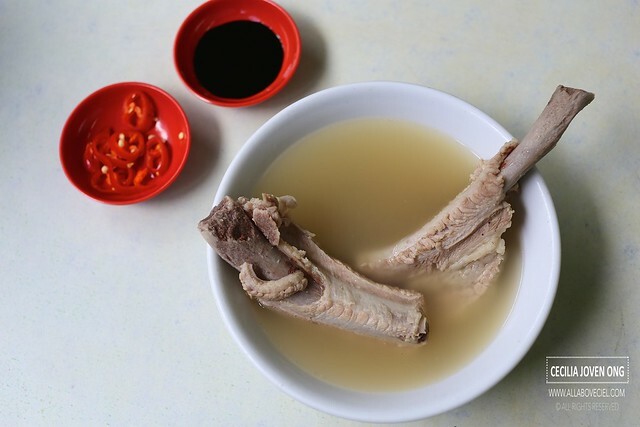 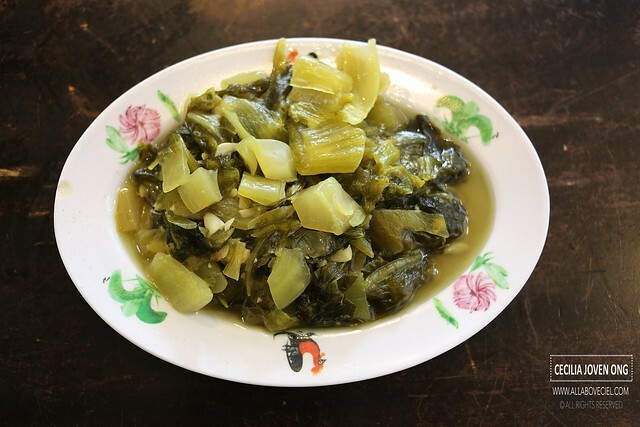 Read my article on MAKANSUTRA on some of those popular choices. 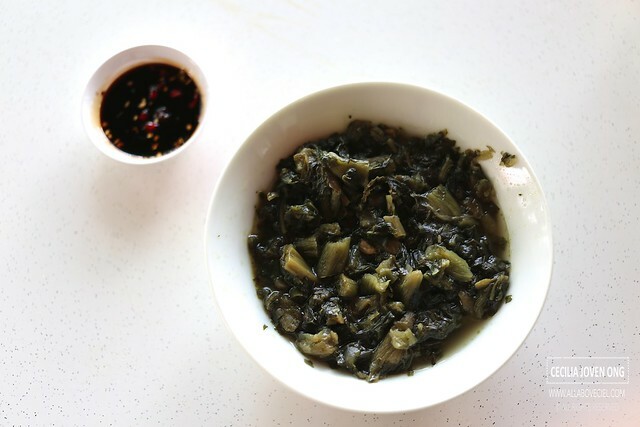 Where to Get Your Durian Desserts?